Help end breast cancer while shopping for lingerie by attending Fit for the Cure at Dillard’s Arrowhead Towne Center. 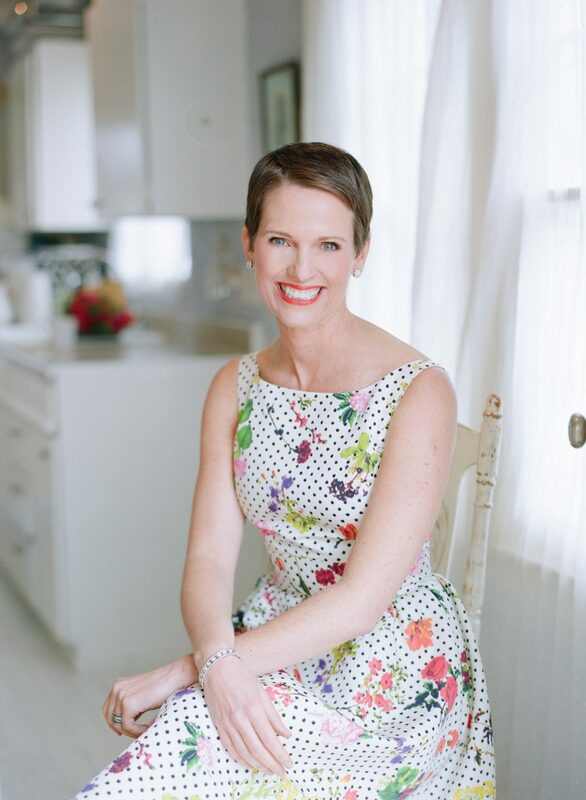 On Wednesday, March 26, Wacoal is teaming up with Hollye Jacobs, an award-winning blogger, breast cancer survivor and author of The Silver Lining: A Supportive and Insightful Guide to Breast Cancer, to raise breast cancer awareness. Participants will receive a complimentary bra fitting from a Wacoal fit specialist in Wacoal or b.tempt’d intimate apparel. Wacoal has also created a limited edition silver strap for the event, where all proceeds will be donated to provide copies of Jacobs’s book to women affected by breast cancer nationally. For every woman that participates, Wacoal will donate $2 to Susan G. Komen for breast cancer research and community health programs. Wacoal will also donate an additional $2 for every Wacoal bra, shapewear piece or b.tempt’d bra purchased at these events. With a $125 or more Wacoal purchase, receive a complimentary copy of Jacobs’s book. 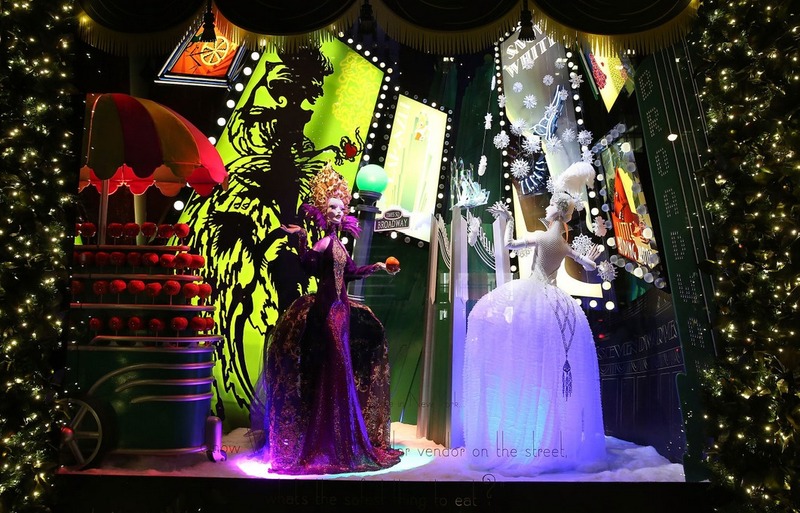 Fit for the Cure attendees will also have the chance to win an exclusive trip to Los Angeles, where one winner and a guest will have lunch with Hollye and receive $1,500 shopping spree. Fit for the Cure is a biannual event hosted by Wacoal at retailers across the nation to educate women about the importance of bra fit, foundation and overall breast health. For more than 10 years, Wacoal has fit more than 604,000 women across 411 cities and has donated more than $3.7 million to Susan G. Komen. HJ: In 2010, as a happy, healthy, vegan eating, 39 year-old mother with no history of breast cancer in my family, I was diagnosed with the disease. It literally shattered my world. As a nurse and social worker, I found myself in the unique position of moving from the side of the bed as a health care professional into the bed as a patient. As a patient, I developed a whole new conscious sensitivity to the physical and emotional aspects of being a patient. AFM: How did you initially react upon being diagnosed with breast cancer? How did you cope? AFM: As a survivor, what is important to know about breast cancer and how can women reduce the risk? HJ: The silver lining is that there ARE things that can be done to reduce the risk of developing breast cancer, beginning with maintaining a healthy lifestyle, including maintaining a healthy weight, eating vegetables and fruit, exercising and limiting alcohol consumption. I am also a great believer in the value of stress management and sleep! 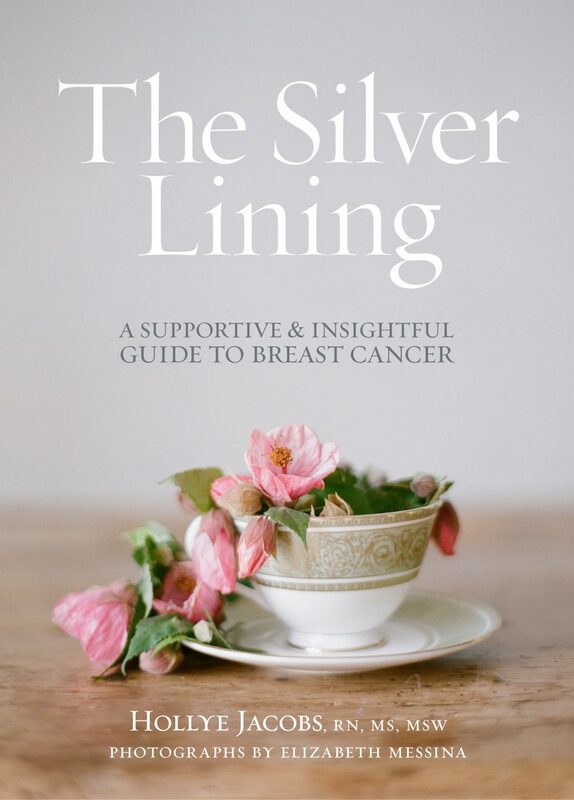 AFM: What are some of the things you talk about in your book, The Silver Lining: A Supportive and Insightful Guide to Breast Cancer? HJ: Shortly after my diagnosis, I looked for a guide and companion that would support and inform me my family and friends throughout the cancer experience. I was looking for something that was simultaneously informative and hopeful, realistic and supportive, clinically credible and visually beautiful. That book simply did not exist, so I created it, along with my dear friend and award-winning photographer, Elizabeth Messina. Each chapter is divided into two sections. The first half is my story with “Lifelines” inserted throughout. These Lifelines are the things that I wish I had known and helpful hints for what helped me. The second half of each chapter is called “Practical Matters,” because when you have breast cancer, the practical really does matter. In this section I offer practical, accessible and relatable lists of everything that a person needs to know to get through the experience, including what to pack to take to the hospital, how to talk with children, how to get more sleep and reduce stress and how to be a friend to someone who has cancer, to name a few. AFM: What advice would you give to women who have breast cancer? 1. For everyone diagnosed with breast cancer, the first thing is to remember to breathe. Breathing sounds easy, but when you have breast cancer, the truth is that breathing takes a whole lot of work! 2. Even though hearing the words, “You have a cancer” feels like an emergency, the majority of the time, it’s not. You have the time to understand the meaning and process the emotion of a diagnosis. 3. Build a team of caregivers and advisors, both personal (in the form of family and friends) and professional (in the form of healthcare providers). What I learned is that asking for help is a sign of strength, not weakness. 4. Become a fully engaged, active participant in planning your treatment. The partnership that you build with your healthcare team will make all the difference in the world! 5. YOU. ARE. NOT. ALONE. Despite the feelings of isolation that can come with a cancer diagnosis, it is so important to remember that you are not alone. My goal for The Silver Lining is to help shed some light on the darkness, bring order to the chaos and hold your hand throughout your experience. AFM: Where can you buy the book? When: Wednesday, March 26, 2014 from 11:00 a.m. – 1:00 p.m.